Christmas is nearly here, and with it, the feelings of goodwill and generosity that mark the season. 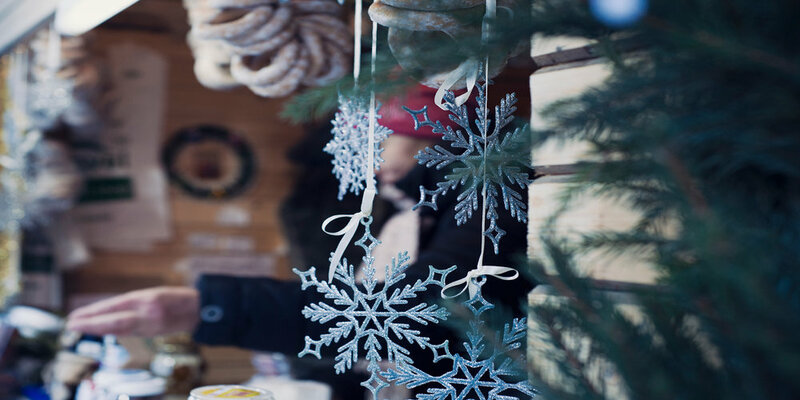 People are more likely to donate money to charity in November and December, due in part to huge campaigns such as Children in Need, Movember and #GivingTuesday, but as a small, local charity how can you make the most of the season’s goodwill? One of our clients, Community Housing Aid, who also run Nightstop Devon, are making the most of this season’s cheer and have organised a special event on the 9th December. They are going to be running a special theatrical and musical performance in Princesshay Shopping Centre (Exeter) from 2:00 – 3:30 pm on Saturday 9 December. Running a public event is a great way to raise awareness of your charity, especially if you are small and locally focussed. It will get your name out in the local community and is also a great opportunity to promote any fundraising campaigns that you’re running at that time. Events, supported by social media, can reach a wide audience and are also great for getting publicity in the local press. If you would like to discuss how you can use an event to publicise your charity then contact McQueenie Mulholland today.